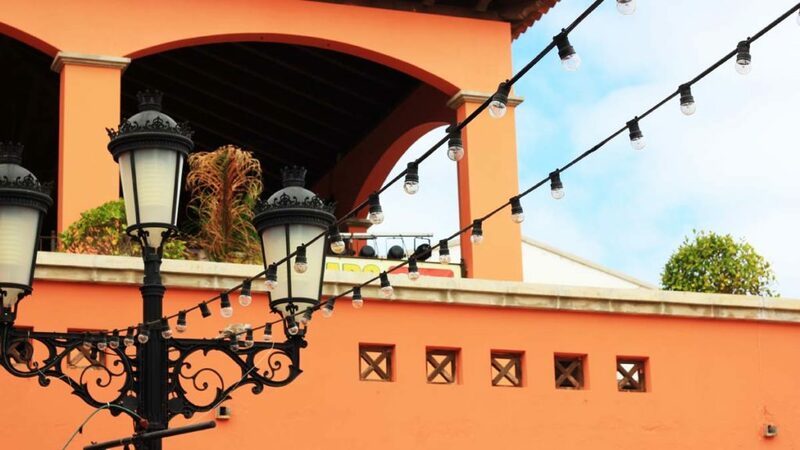 The counterpart to the quiet El Cotillo is Corralejo with its party locations, restaurants and shopping facilities. 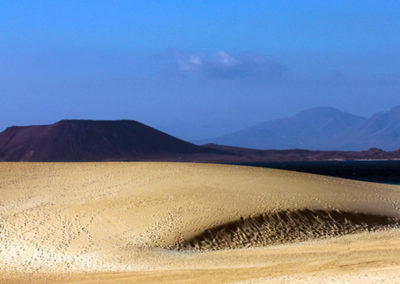 Corralejo is located on the northeastern tip of Fuerteventura. 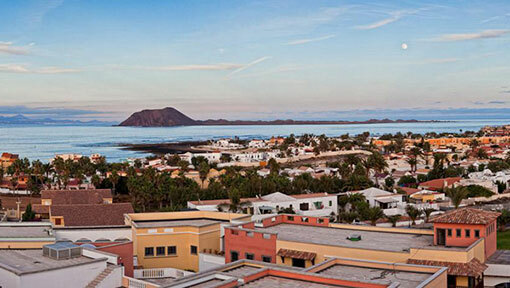 Corralejo is larger, more vibrant and more developed as a tourist resort than El Cotillo. 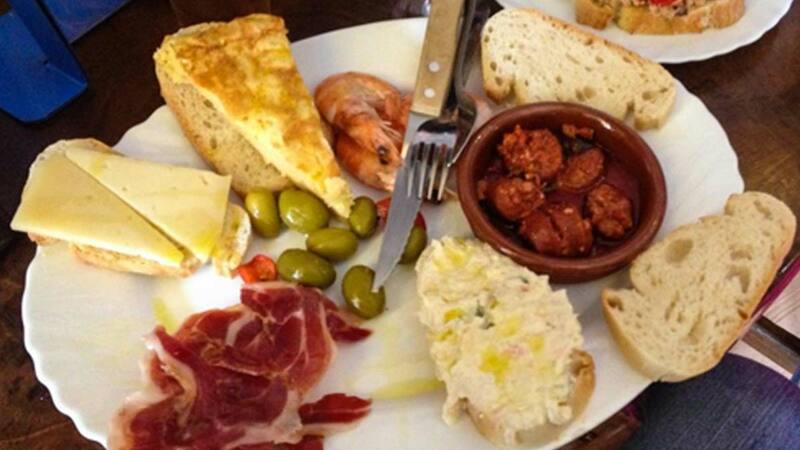 It comes alive in the evenings with its wide range of bars, restaurants, shops and nightclubs. 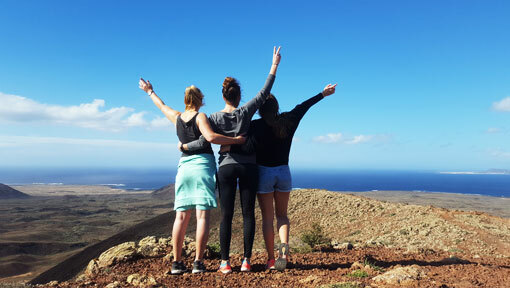 Like El Cotillo it is adjacent to some spectacular coastal scenery. Just to the south is a nature reserve with a continuous, eleven-kilometre stretch of sandy beaches, backing onto huge dune-fields inland. 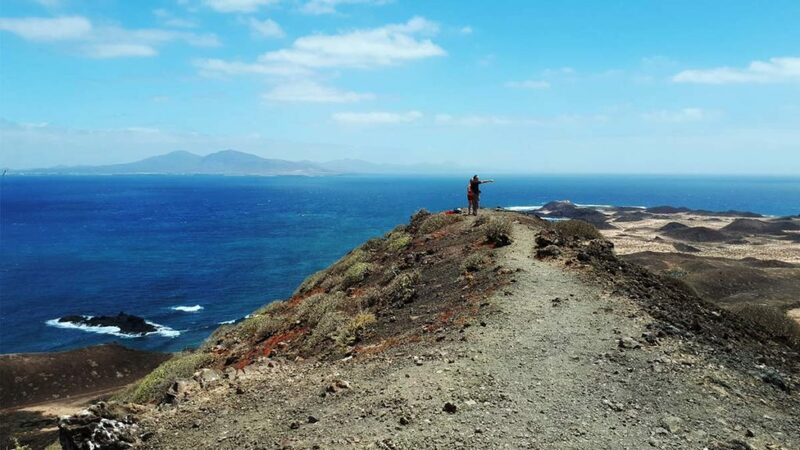 The turquoise sea against the pale sand, the desert-like landscape, the views across to Lanzarote and Los Lobos, all combine to make this a must-see location. 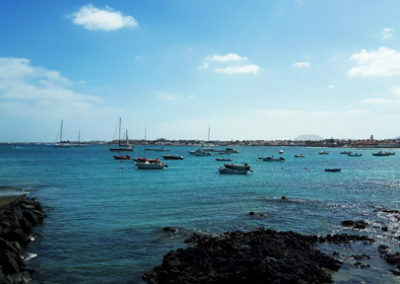 The old town of Corralejo is based around the old fishing harbour. Nowadays there are just a few old rowing boats on the beach and the harbour-side itself as reminders of its past as a port. Located between the piers of the old harbour is “Playa del Muelle Chico” – the beach of the small harbour. 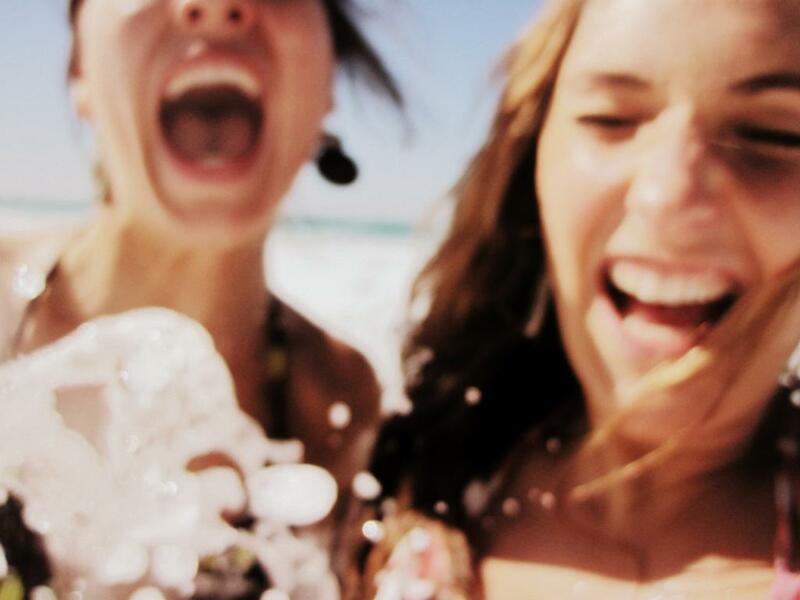 It’s the village beach, where many locals spend their siesta and youngsters play in the water. A popular spot for fishing is the harbour walls. 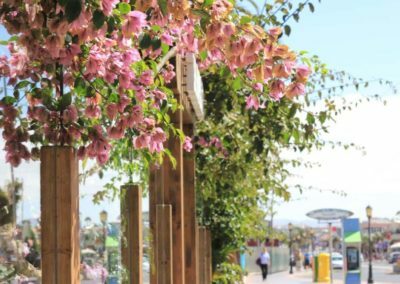 A sea-front promenade joins the old-harbour to other safe , sheltered, sandy beaches, backing on to restaurants and bars. There are spectacular views from the beaches and walkway across to the island of Lobos. 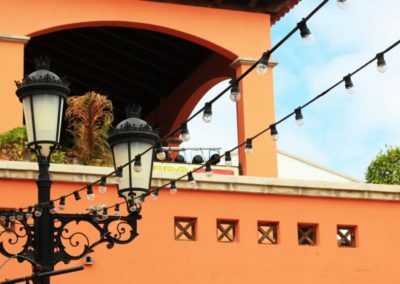 The old part of Corralejo still retains a lot of character. In the warren of streets there are houses, shops and restaurants waiting to be discovered. 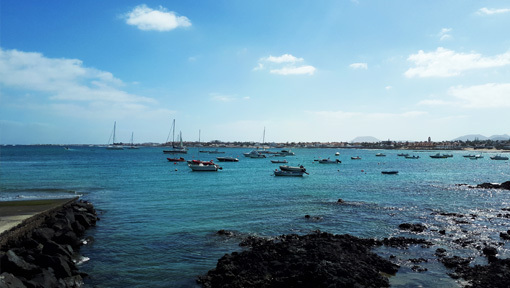 Corralejo also has a modern harbour which is used by a range of pleasure boats and as a boarding point for ferries. 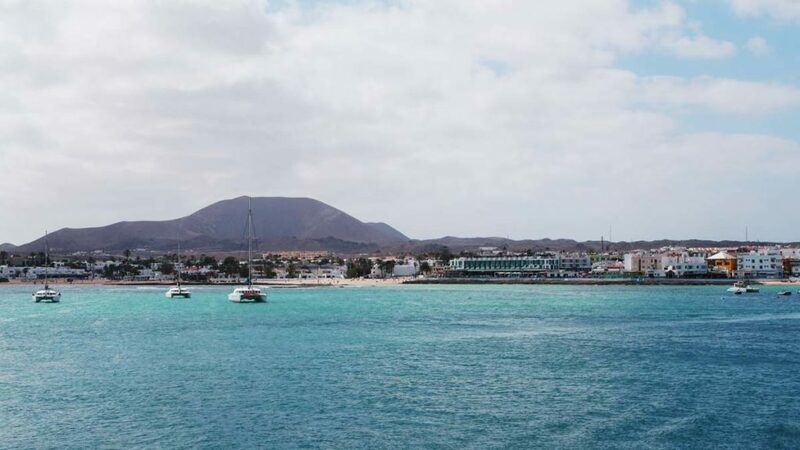 The frequent ferry to Lanzarote takes about 30 minutes and the island of Lobos is about 15 minutes away. A glass-bottomed boat trip across to Lobos makes a great day out. A variety of excursions, including snorkelling and diving trips, can be booked from the ticket counter at the harbour. In the square next to the harbour, where the annual “Fiesta of Nuestra Senora del Carmen” is held, fishing boats are repaired and you may be lucky enough to see one launched back into the water. From the end of the quay there is another stunning view across to Lanzarote and Lobos. The dune fields to the south of Correlejo begin on the outskirts of town and run continuously down the coast for 11 kilometres. The beaches are exposed to the prevailing north-easterly wind , making the area ideal for kite- surfing, wind-surfing and sailing. Sun-bathers can shelter in the circular stone enclosures dotted along the beaches. Clothing is optional. There are just a handful of low-key beach cafes along the shore-line and a couple of hotels. Otherwise it is just pale sand, dark volcanic rocks and the turquoise sea. 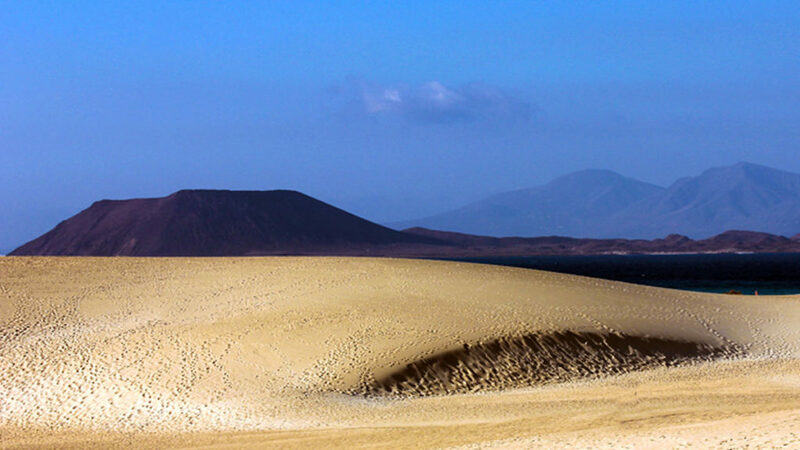 Corralejo on Fuerteventura is one of the most popular places to go to. 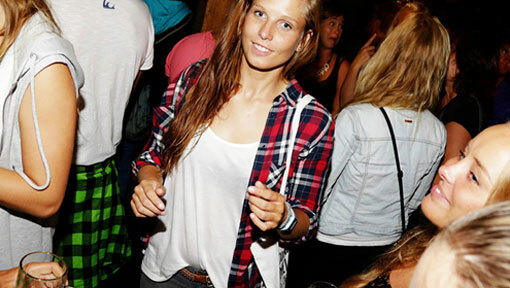 It is one of the few resorts where the evening outside the hotel zone can be a perfect party. A huge selection of restaurants makes it difficult to choose. But no worries there really is something for everyone. 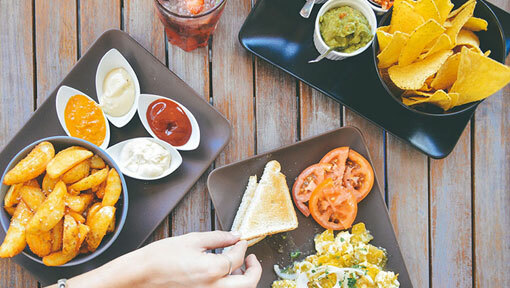 From typical Spanish restaurants, small fish restaurants close to the beach, to Italian, Mexican, Indian, Chinese, and not least German restaurants – you will find the right one for you. 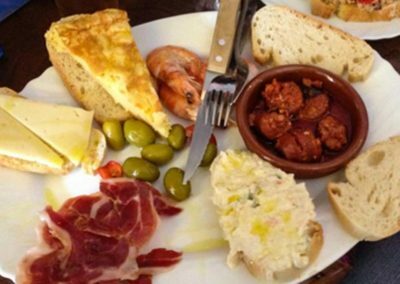 For a snack or even for the bigger appetite you can eat ‘tapas’ in most bars and cafes. As it is quite typical for Sapin to eat quite late you will find the restaurants and bars as well as disos and clubs filled with people later than expected in the rest of Central Europe. 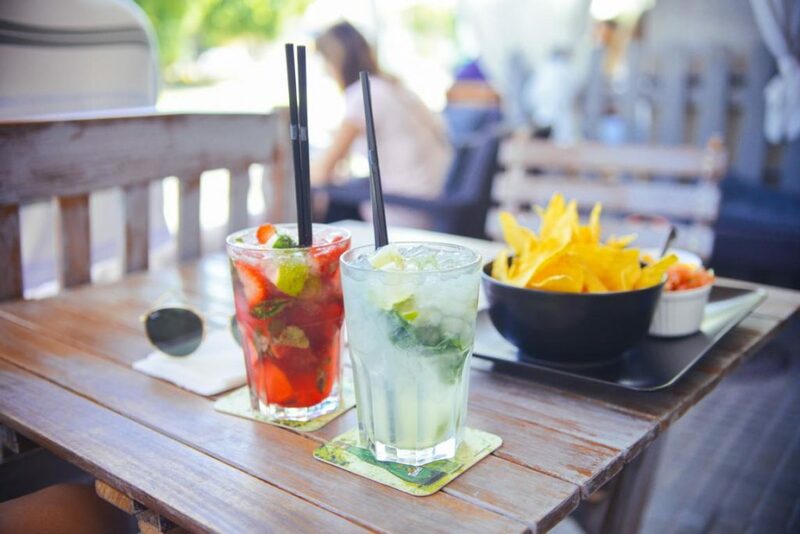 Many bars are located on the main road and in the various shopping malls. Often, the bars are not completely closed and allowing plenty of fresh air to flow through. 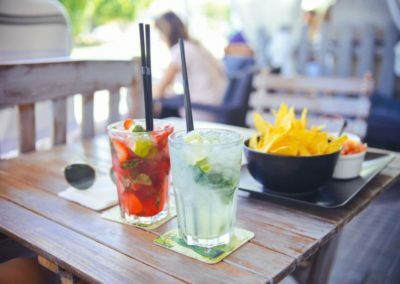 Some bars like “Kiwi” or “Arena” show surf movies on a screen or on large television monitors so you can have a chilled drink and watch some action! Our favorite bar at the moment is the Banana Bar! 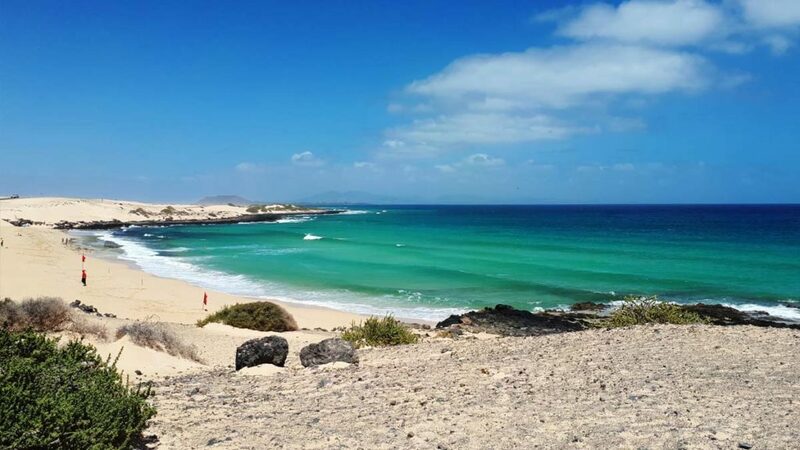 Corralejo combines with El Cotillo to form the hub of surfing activity in Fuerteventura. 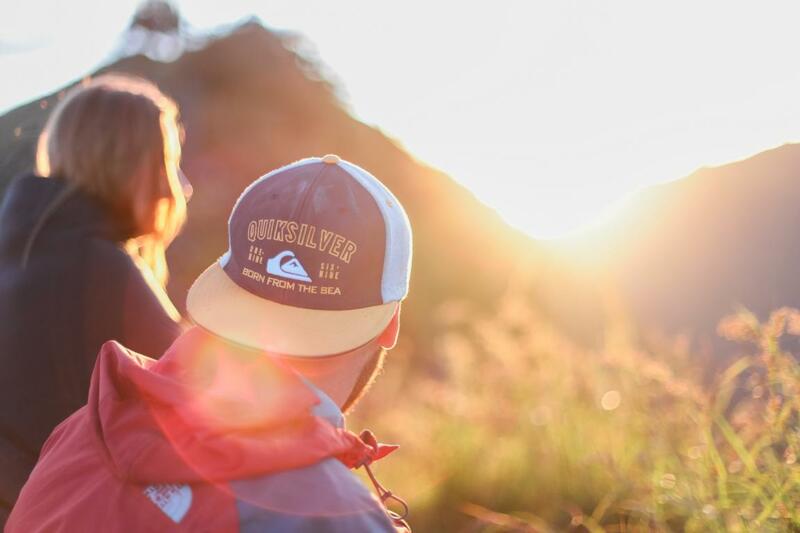 Depending on the wind direction and swell, there are always surf spots in the region that can meet the needs of all levels of surfer. 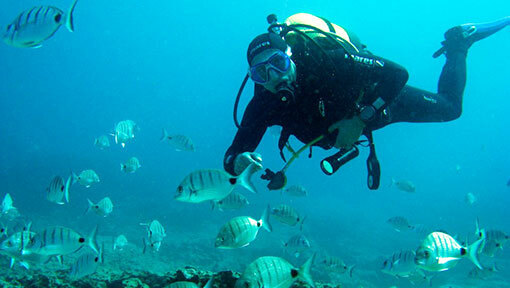 Corralejo is internationally renowned as a centre for diving. 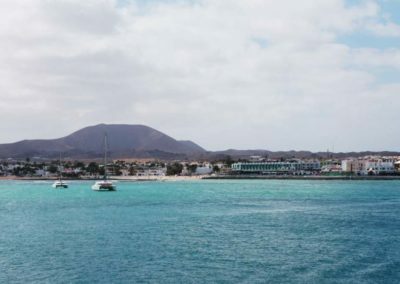 The waters between Corralejo and Lobos, the “El Rio” strait, are less than 30m deep. Formed from lava flows the underwater scenery is spectacular. This protected area supports a wide variety of underwater flora and fauna. 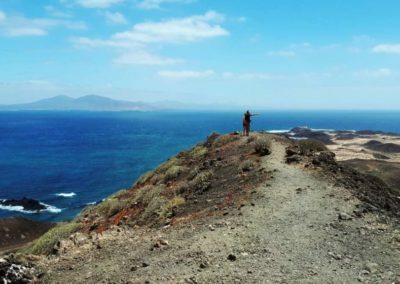 There are many trails around Corralejo and there is something for everyone, from occasional walkers and cyclists, to those looking for decent hikes and cycle routes. 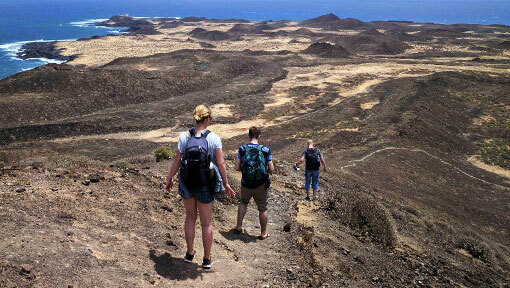 Some are well marked tracks such as the trail along the coast to El Cotillo. In the dunes area itself, you can walk along the sandy beaches for miles or in amongst the dunes themselves (although care is needed to avoid the sensitive plants in this nature reserve). 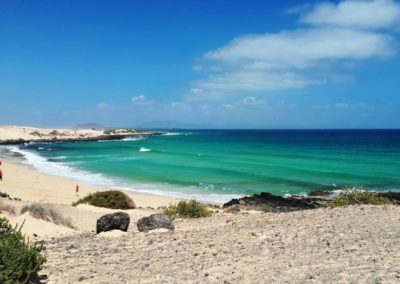 How far is Corralejo away from Cotillo? Corralejo is around 25 min. away by car and 40 minutes by public transport. 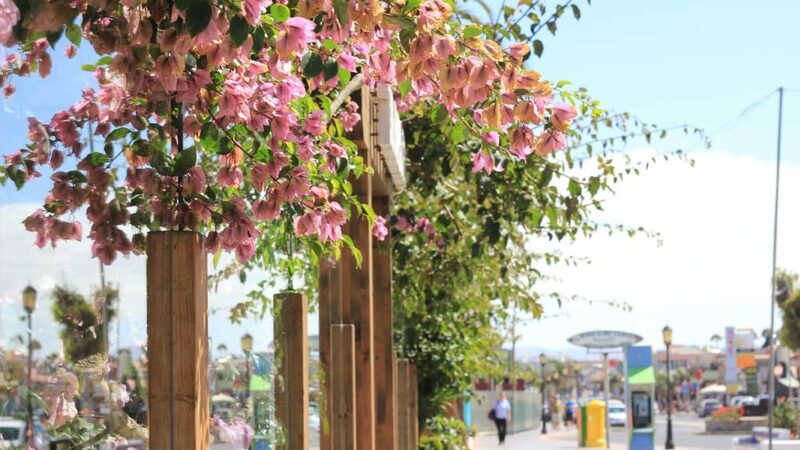 There is a direct bus from El Cotillo to Corralejo . Can you provide us with the bus scheadule? 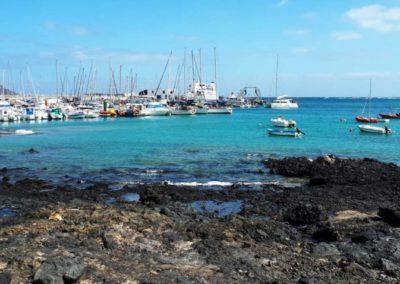 Buses leave from El Cotillo at every full hour – except 14 o’clock . Would you recommend a rental car?